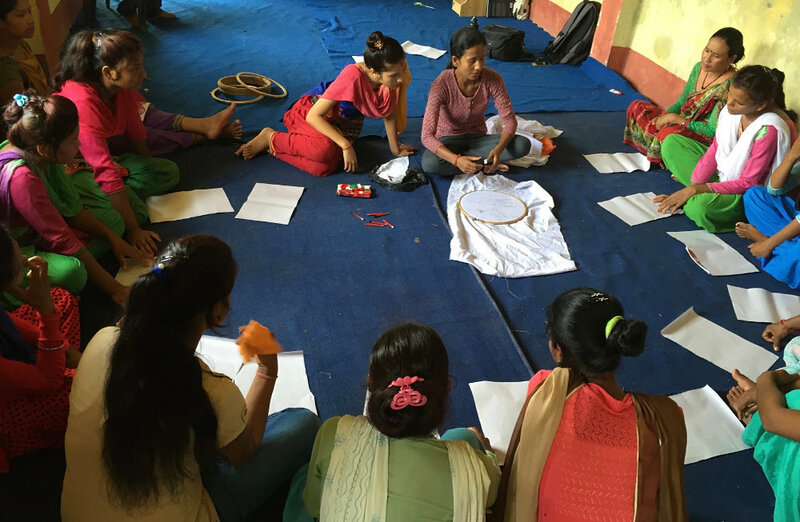 The Advocacy Project and the National Network of Families of the Disappeared in Nepal (NEFAD) are seeking $5,000 to invest in the 25 women shown in our video and photos. All lost family members during the conflict. 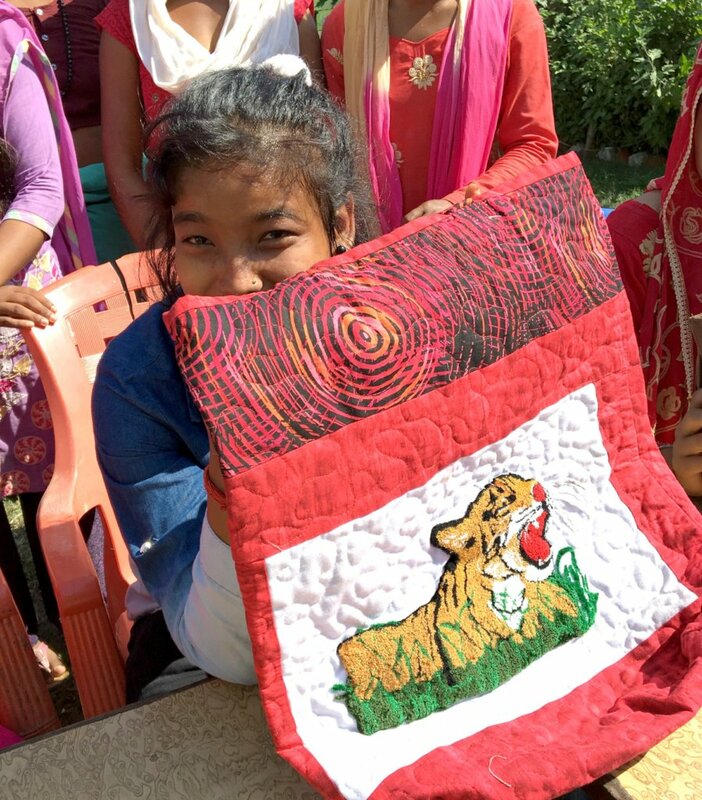 The women are getting noticed for their Tiger bags, but have asked us to send a skilled American quilter to Nepal to help them make even better bags! They also want to open their own shop in 2019. If they succeed, it would set a shining example for families of the missing everywhere. 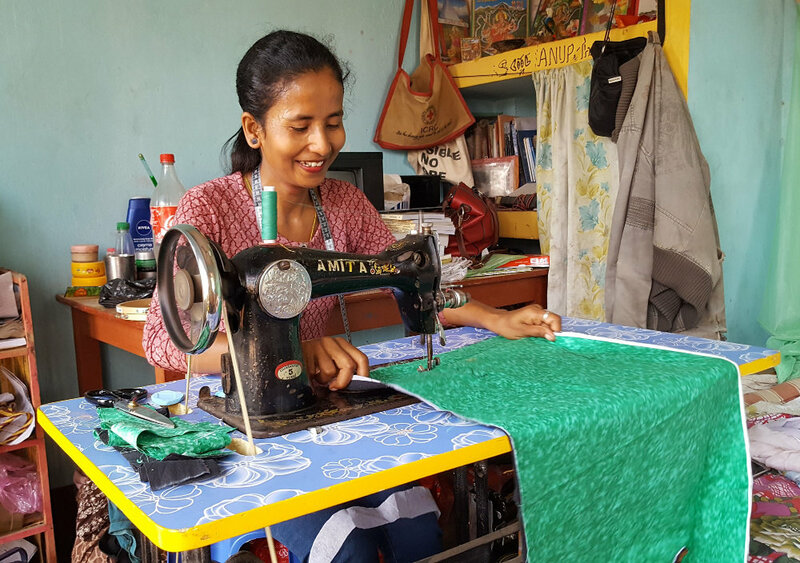 When Sarita's father was forcibly disappeared during the conflict, she lost her friend and breadwinner. Sarita and her mother were driven from their village. Her husband died soon afterwards. 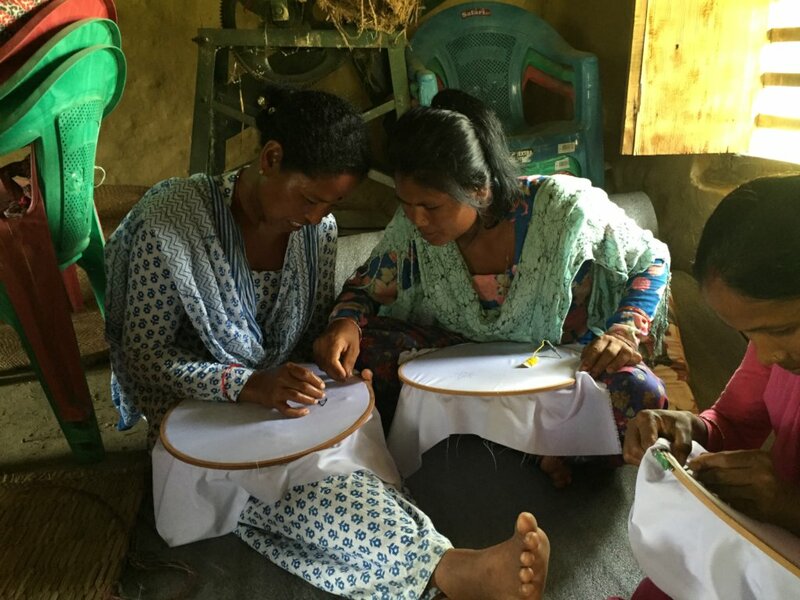 These disasters left the family destitute, yet like so many women who have overcome terror, Sarita has rebuilt her life, learned how to sew and become a source of inspiration and innovation to other women. 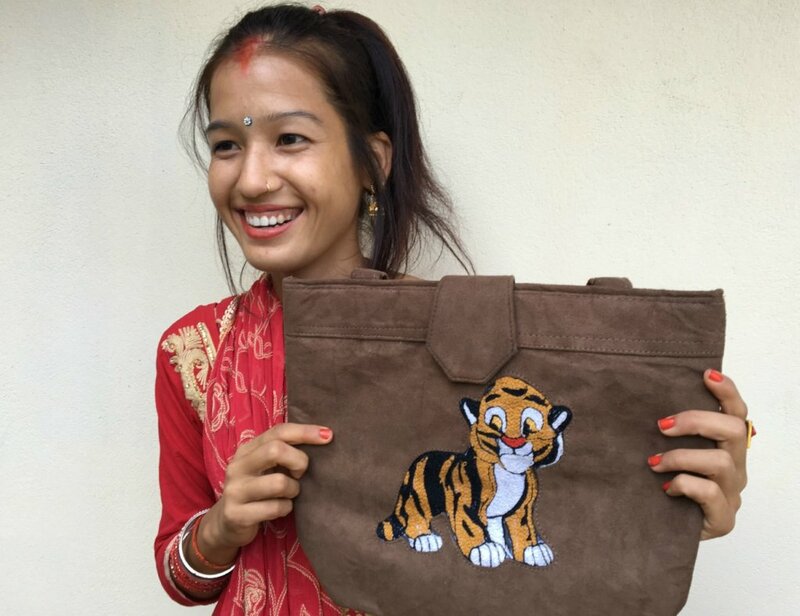 She now needs a small injection of capital to turn her bag-making skills into a sustainable business. 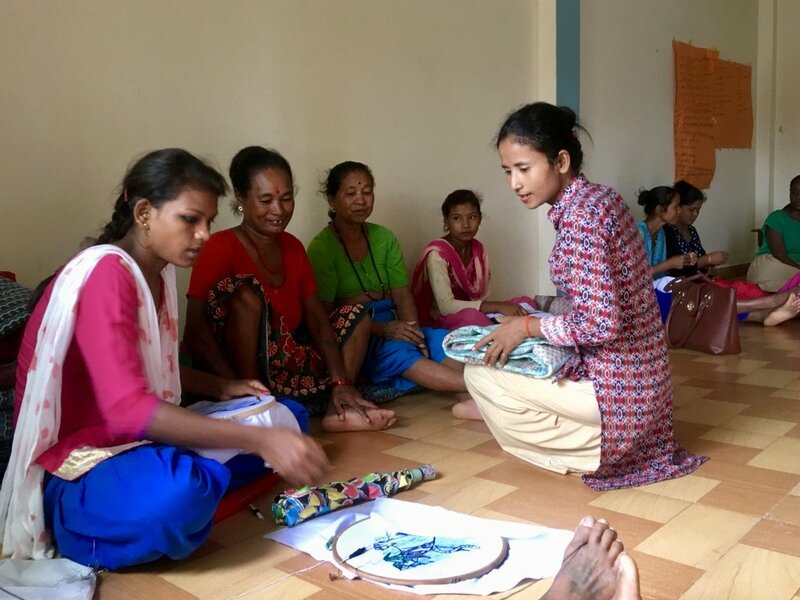 Sarita and 34 other conflict survivors in Bardiya formed a cooperative last year. 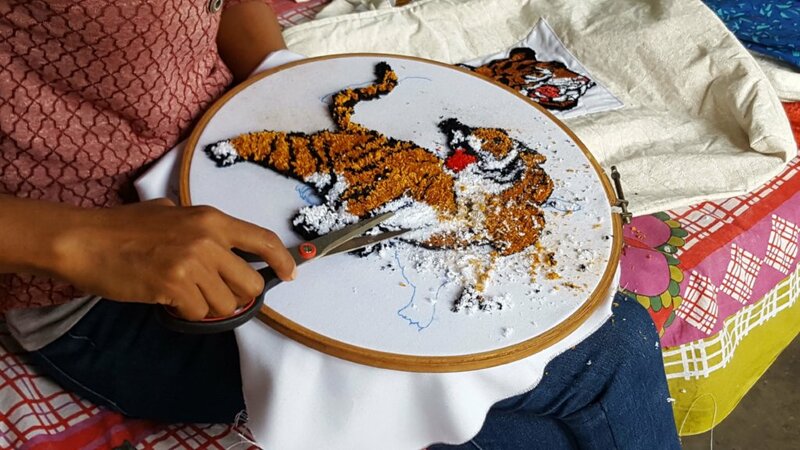 Helped by seed money from AP, they have received embroidery training and made 50 Tiger bags which they are selling to tourists at the Bardiya Park. 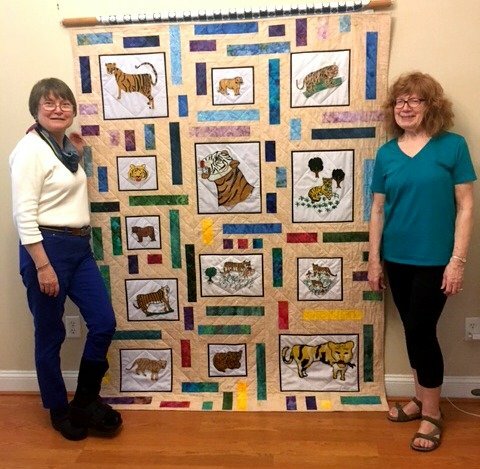 Your donations will purchase material and also send Bobbi, a skilled quilter from North Carolina, to strengthen the business. Bobbi will help the cooperative assemble a memorial quilt, learn new sewing techniques, step up the production of bags and develop new models. This project has always combined business with social justice. By empowering family-members in this one community it will achieve three long-term goals: first, provide the 25 bag-makers of Bardiya with a sustained income and marketable skills; second, inspire and galvanize the advocacy and networking of families of the disappeared throughout Nepal who still seek an explanation for their loss; and third, show the world how survivors of abuse can play a key role in healing damaged societies.